Women are like men, a fact that does not come from a vacuum. Egyptian women have proven throughout history that they are not less qualified than men. Concerning political life, women forced different governments to make their choices based on skills and qualifications rather than gender. Women were able to break political taboos throughout history to be empowered politically. 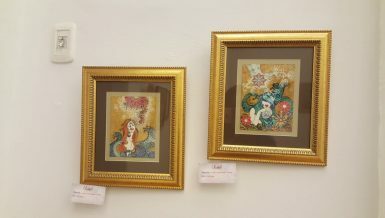 But in order to be able to break these taboos, they went through a long journey of struggle. Daily News Egypt take a look at this journey of struggle starting with Huda Sha’arawi’s battles. “Huda Sha’arawi entered the political field that women did not dare to approach before,” writer Amina Al-Saeed described Sha’arawi in a book about Huda Sha’arawi’s memoirs. The undisputed leader for the women’s liberation movement, Sha’arawi has spent at least 50 years of her life in a bitter struggle to lift the injustice that women face, always calling for full equality with men. Sha’arawi’s political struggle began when she led a women’s demonstration, consisting of 300 Egyptian women, calling for the release of Saad Zaghloul and his comrades in 1919. She was always proud of the Egyptian women’s role in the 1919 revolution, then later after the revolution, on March 1923, she established an association named the Egyptian Feminist Union. The first thing that this union did was issue a statement that clearly defined the demands of the Egyptian women which were: gender equality in education, opening registration for higher education for girls who are interested—in order to raise the public mindset level in the country—in addition to raising the marriage age for girls to at least 16 years, and granting women with the right to vote and run for elections. 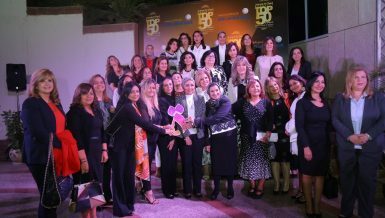 Since then, Sha’arawi has become the leader of the women’s renaissance movement in Egypt and in the Arab world, participating in many international conferences representing her country. 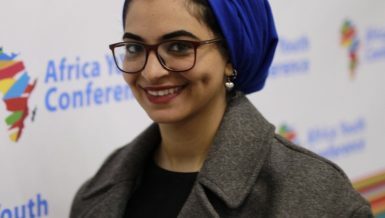 The importance of the participation in these conferences lies in putting Egyptian and Arab women at the centre of the struggle for major global issues, such as world peace. In 1944, she established a conference for the Arab Women’s Union with her female colleagues in the Arab world. The conference was a resounding success at the Arab and international levels, to the extent that the wife of then-US president Franklin Delano Roosevelt congratulated her on convening that conference. The battle of Sha’arawi was not easy and perhaps she died before enjoying the fruits of her long struggle, but the establishment of the Egyptian Feminist Union was the cornerstone of many successes achieved by Egyptian women later on. “If the voice of Seiza Nabrawy honours her country in front of the world, her country is honoured by her name in front of all Egyptians,” the late president Gamal Abdel Nasser said about Seiza Nabrawy, who continued Sha’arawi’s struggle after her death. 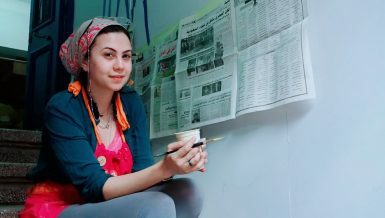 Nabrawy joined the Egyptian Feminist Union at the age of 26 and then she became the editor-in-chief of its magazine L’Égyptienne. After Sha’arawi’s death, she headed the Egyptian Feminist Union, as she was the most famous member of the union for decades and because she always accompanied Sha’arawi at international conferences. The two were the most important women that represented Egypt in the 1920s. She also became the president of the International Women’s Democrat Union based in Berlin, but later she resigned from it in opposition to it’s position on the Palestinian issue. Nabrawy was more fortunate than Sha’arawi as she lived to see some of the demands that the Egyptian Feminist Union dreamed of achieving, including raising the marriage age for girls to 16 years and affirming girls’ rights to education. Maybe some of the Egyptian Feminist Union demands that were declared in the aforementioned statement were achieved, but the most important right, which was being able to run for parliament and other political positions was not achieved yet. 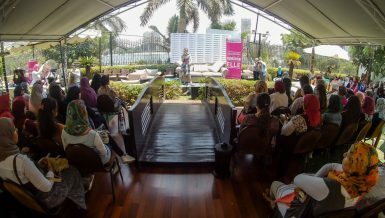 The woman who continued the struggle in this area was Doria Shafik, who led a demonstration accompanied by 1,500 women in 1951, storming the Egyptian Parliament in order to bring to the attention of the council members that women are serious about their political representation demands. The protest did not end until the head of parliament promised to consider their demands. During the formation of the constitution drafting committee in 1954 to develop a new constitution for the country, Shafik, with her colleagues at the Journalists Syndicate, went on hunger strike for 10 days until the governor of Cairo delivered a verbal message from the late president Mohammed Naguib, promising that the new constitution would give women their political right to vote and to run for elections. Shafik died in a dramatic way, as she fell from the balcony of her home in the Zamalek area of Cairo, and was said to have committed suicide. Following the issuance the Egyptian Constitution of 1956 under the rule of Gamal Abdel Nasser, which stipulated for the first time women’s right to vote and run for elections, Rawia Attia ran for the Egyptian Parliament’s elections in 1957 for the governorate of Cairo. 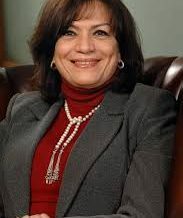 She succeeded, becoming the first female parliamentary member in Egypt and the Arab world. Unfortunately, Attia’s victory in 1957 was short-lived as two years later, she lost her bid for re-election, due to her preoccupation with women’s rights activities. However, she remained active after losing the elections. Twenty five years after her electoral loss, she decided to revive her parliamentary experience so she joined the National Democratic Party and ran for the parliamentary elections under the banner of the party in 1984. Not surprisingly, she succeeded and became a member of the Egyptian Parliament for the second time. Then in 1993, she became the president of the National Council for Family and Population. Later in 1962, the late president Nasser issued a presidential decree appointing Hikmet Abu Zeid as minister of state for social affairs, becoming the first female minister in Egypt and the second in the Arab world. During her tenure as minister, the ministry established several ongoing projects for the first time, including the productive families project and the project for the advancement of rural women. It also tightened oversight of NGOs and expanded their activities and developmental services. One of the most sensitive tasks assigned to Abu Zeid was the relocation of thousands of Nubians, displaced by the construction of the Aswan High Dam, to newly built villages. Her management of the resettlement process led her to be nicknamed “merciful heart of the revolution” by Nasser. A long history of struggle has taken its course in Egypt, seeing its women gain their rights, from Huda Sha’arawi calling for women’s political and electoral rights to the appointment—for the first time—of six women ministers in the Egyptian cabinet after the last ministerial reshuffle last Sunday. Fifty-six years after the appointment of the first female minister in Egypt, the cabinet appointed two new female ministers in the cabinet reshuffle, who are Rania Al-Mashat as minister of tourism, and Inas Abdel Dayem as minister of culture, making Sherif Ismail’s cabinet the first Egyptian cabinet having six female ministers, about 18% of all ministers. 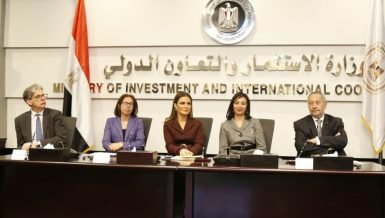 Before the reshuffle, there were four female ministers in the cabinet, who are Sahar Nasr, minister of investment and international cooperation, Hala Al-Saeed, minister of planning, Ghada Waly, minister of social solidarity, and Nabila Makram, minister of immigration. 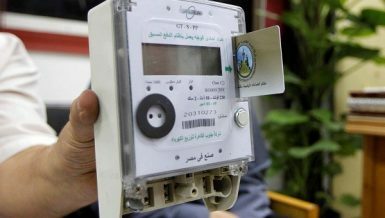 Commenting on this great step, Maya Morsi, president of the National Council for Women (NCW), said in a press release that this step is evidence that women can succeed in any field. 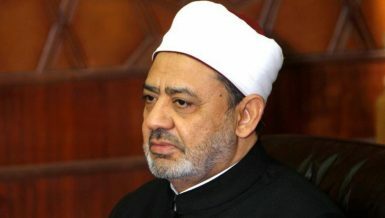 Morsi described Abdel Dayem’s appointment as culture minister as a “great success for the NCW,” because the new minister is an active member of the council. Morsi hopes that more council members come to hold important positions, in order to increase the representation of women in decision-making positions. 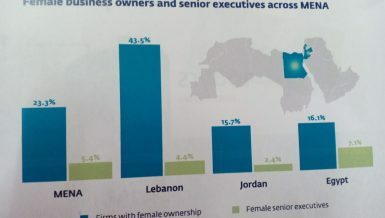 On the other hand, Sakina Fouad, advisor to former interim president Adly Mansour for women’s affairs, told Daily News Egypt that increasing the representation of women in decision-making positions, is a vital element for success for the next phase of Egypt’s history. She hopes for this step to be supplemented by women running for local municipal elections at the percentage that the constitution stipulated for them and youth, which is 30%. 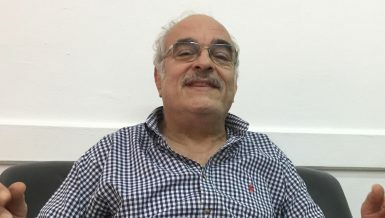 “The size of women’s struggle throughout history encourages them to run for more positions,” Fouad Said. 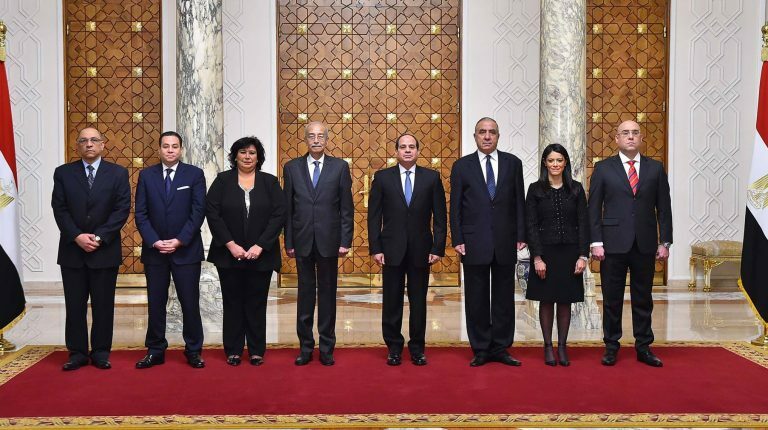 Concerning the obstacles that the female ministers may face, she said that the main obstacles are that firstly, Egypt has a great heritage of corruption, explaining that Egypt’s war on corruption is not less important than its fight on terrorism. 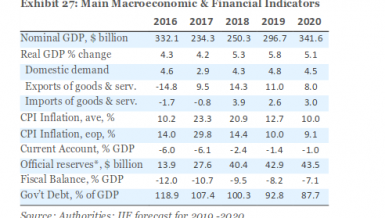 “The second obstacle is that the Muslim Brotherhood filled all the state’s intuitions by active or sleeper cells during the tragic year that they ruled Egypt,” Fouad said. 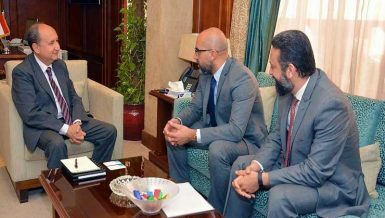 Fouad demanded from every female minister to determine, from the outset, the problems facing the ministry that she leads, to set goals to overcome them, use competencies, and to get rid of all elements that hamper the targeted goals. 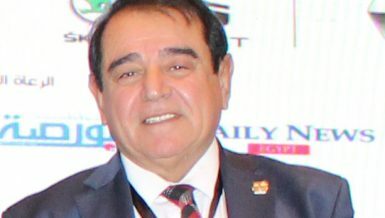 Azza Soliman, chairperson of the board of trustees of the Center For Egyptian Women’s Legal Assistance, agreed on the point on corruption obstacles that Fouad mentioned. She told Daily News Egypt that having six female ministers is a great initiative but there should be clear standards for choosing women for decision-making positions. She explained that the success of strong nations is linked to the participation of competent women because women have distinctive characteristics and very important management and leadership skills. “I hope to see Egyptian female ministers representing 30% of all present ministers,” Soliman said. Finally, the struggle of women continues, but the question remaining is: will Egyptian women reach the presidency, premiership, or speakership of parliament, or will these positions remain taboos for women, limited only to men?